At Pignataro Dental, our friendly, dedicated, and energetic staff and dentists are committed to working with you and your family to create a positive dental experience every time you visit our practice. Dr. Pignataro has been at his Balmoral Drive practice in Huntsville since 1992. He attended St. John Fisher College in Rochester, NY and graduated from the University of Buffalo Dental School in 1977 before moving to Huntsville to start his practice. Dr Pignataro is currently the director of the GPR and AEGD residency at UAB. He’s been married for over 30 years to his wife Grace and has two sons: Joe and Jim. Dr. Jim Pignataro was born in Niagara Falls, NY but was raised here in Huntsville, AL. He graduated from UAB in 1999 with a bachelor’s degree in Biology. 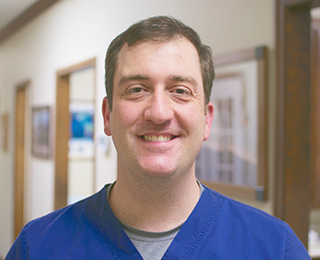 After joining his father on several missions to Honduras, Jim decided on dentistry and attended SUNY at Buffalo School of Dental Medicine, graduating in 2004. He completed a General Practice residency at the VA hospital in Buffalo then relocated to a Birmingham private practice. Jim practiced for 8 years before returning home to Huntsville in 2013 to join Pignataro Dental. 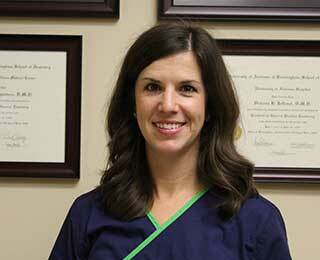 Dr. Vicki Pignataro grew up in Gordon, AL and is a 2003 graduate of the University of Alabama, where she received a B.S. in Biology. She graduated from the University of Alabama at Birmingham School of Dentistry in 2007, and completed a general practice residency at University Hospital in Birmingham the following year. In her spare time she enjoys running, traveling, reading, and spending time with friends and family. She and Dr. Joe Pignataro have been married since 2008 and have two daughters, Eva and Claire. Dr. Joe Pignataro was born and raised in Huntsville, AL. He graduated from the University of Alabama at Birmingham in 2002 with a B.S. in Psychology. 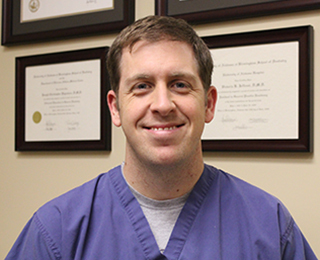 He graduated from the University of Alabama at Birmingham School of Dentistry in 2007. The following year, he completed an AEGD program at the V.A. Hospital in Birmingham. In his spare time he enjoys running and golf. In October 2008, he and his wife Dr. Vicki Pignataro opened the Pignataro Dental office in Madison.